This is a Rhombus mirrored candle holder that is stunning and would be perfect in your home. 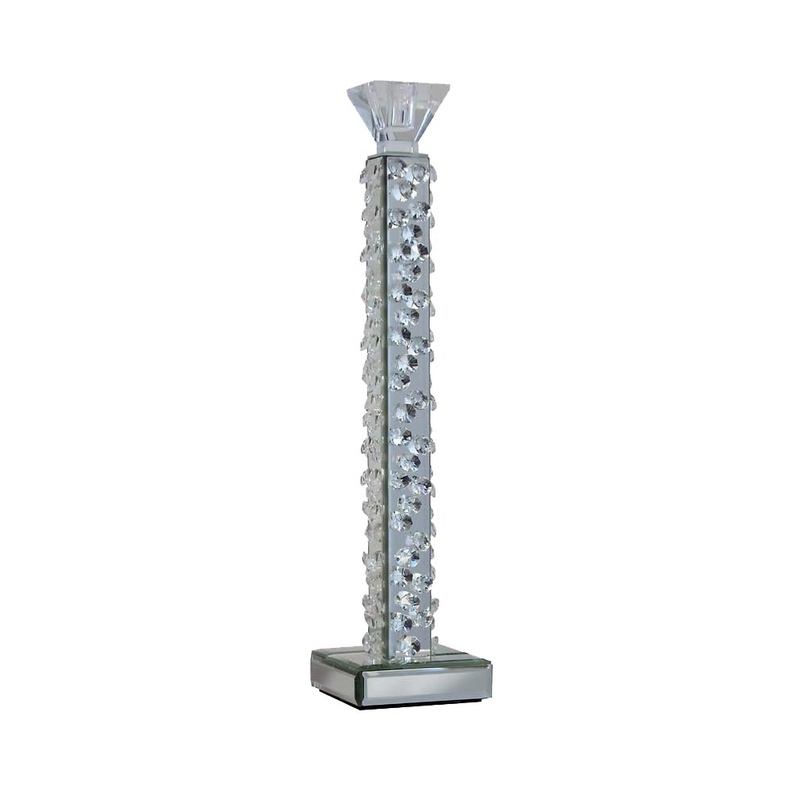 This candle holder is decorated with glass crystal which makes this candle holder truly beautiful. This mirrored candle holder can make any room feel beautiful. This mirrored candle holder is part of the Rhombus range.